Traffic accidents claimed two lives in the San Diego area during the five-day Independence Day weekend, authorities reported Wednesday. 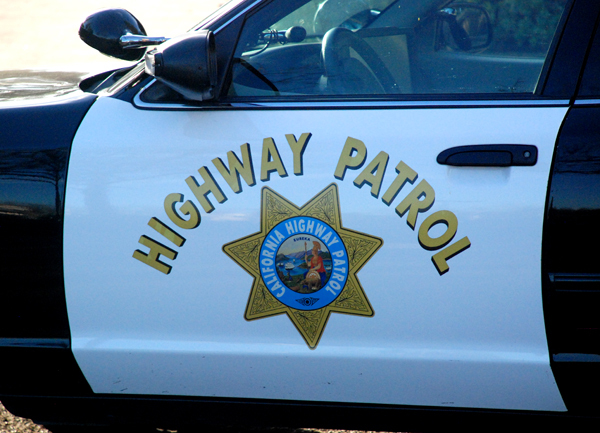 California Highway Patrol officers arrested 62 motorists on suspicion of driving while intoxicated on local roadways over the same 102-hour period. Local law enforcement agencies performed saturation patrols and setup several checkpoints to deter drunk drivers. 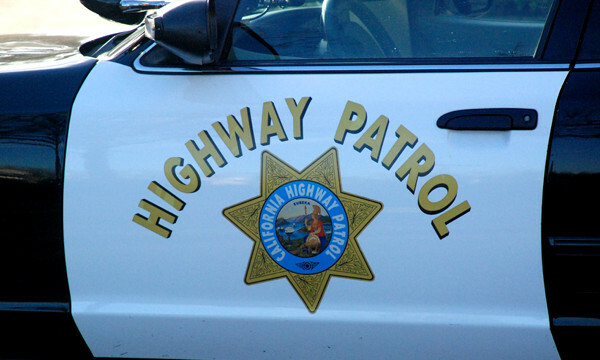 Statewide, 47 people died in vehicle crashes and the CHP made 1,244 DUI arrests between 6 p.m. Friday and 11:59 p.m. Tuesday, the agency reported.